We specialize in drain cleaning, sewer cleaning, & clogged drains. A clogged drain can cause a major inconvenience and a real headache. When a clog does occur, it makes puts your daily routine on hold. Drain clogs can happen in your sink, shower, bathtub, toilet, sewer, or any other system of pipes in your home. We advise regular cleaning to prevent and avoid the buildup of clogs, but we also know that they can develop when you least expect them. At Brendan Walsh Plumbing, we are expert plumbers that specialize in drain cleaning and removing clogs. Our neighbors through out Delaware County, PA and Philadelphia have counted on Brendan Walsh to make sure their drains are functioning properly. If you have a clogged drain, or you want to get your drains cleaned to prevent a future clog, you can count on us! We understand that life is busy and things often slip our minds. While your car automatically warns you that it’s time for an oil change, the drains in your home don’t have that same ability. Food, hair, soap, and lots of other forms of debris get caught in your drains and pipes everyday, and they often build up pretty quickly. We advise that you get your drains cleaned regularly in order to avoid an unexpected clog and a huge inconvenience. As drain cleaning experts, we advise monthly cleaning in order to keep your drains and pipes flowing perfectly. With the hustle of everyday life, we realize that this isn’t realistic for many homeowners. Considering this, we recommend that you don’t wait longer than 6 months to give your drains a thorough cleaning by an expert. There are many methods and remedies for cleaning your own drains at home. While some of these methods are effective, some may actually make the situation worse. When it comes to a clogged drain, you won’t be able to remove significant clogs without the tools and help of a professional drain cleaning plumber. If you’re not experienced in cleaning drains or removing clogs, or if you’ve tried and were unsuccessful, it’s time to bring in the professionals. Give Brendan Walsh Plumbing a call, we’ll get your drains cleaned and unclogged today! Sewer drains transport the dirty, used water from your home to the sewer. 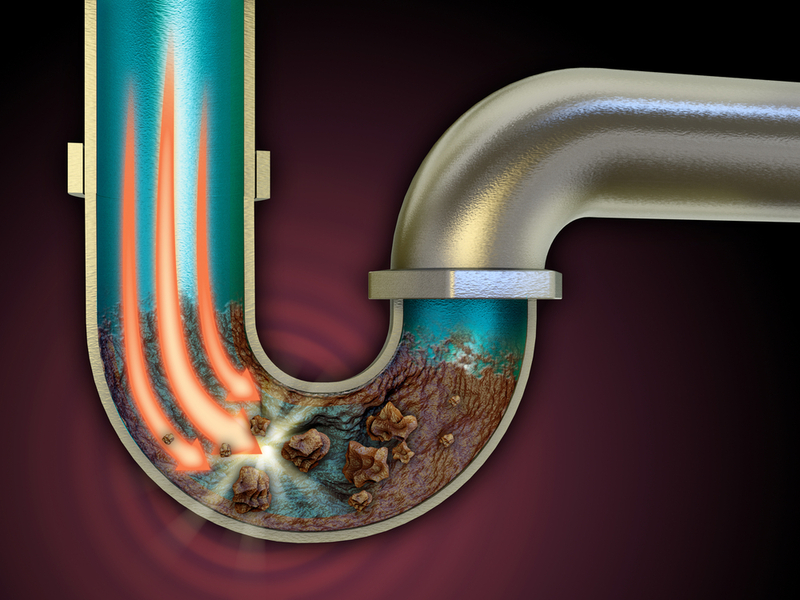 The water that flows through sewer drains is especially dirty, so a clogged drain can cause a mess and emit foul odors. 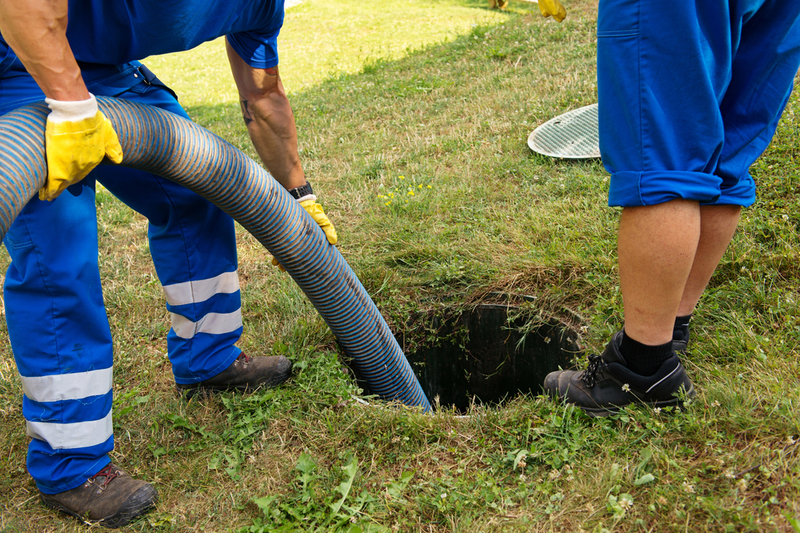 If your sewer drain is frequently backing up, is clogged, or is emitting foul odors and smells, it’s time to call in a professional sewer drain cleaning service. If your drain or sewer is clogged, call us today! Brendan Walsh Plumbing is your local, dependable plumbing specialist. We use the latest technology and tools to make sure your drains and sewers are clean and clog-free. Contact us with your sewer & drain cleaning questions. Brendan Walsh Plumbing is your local expert when it comes to drain cleaning, sewer cleaning, and fixing clogged drains. 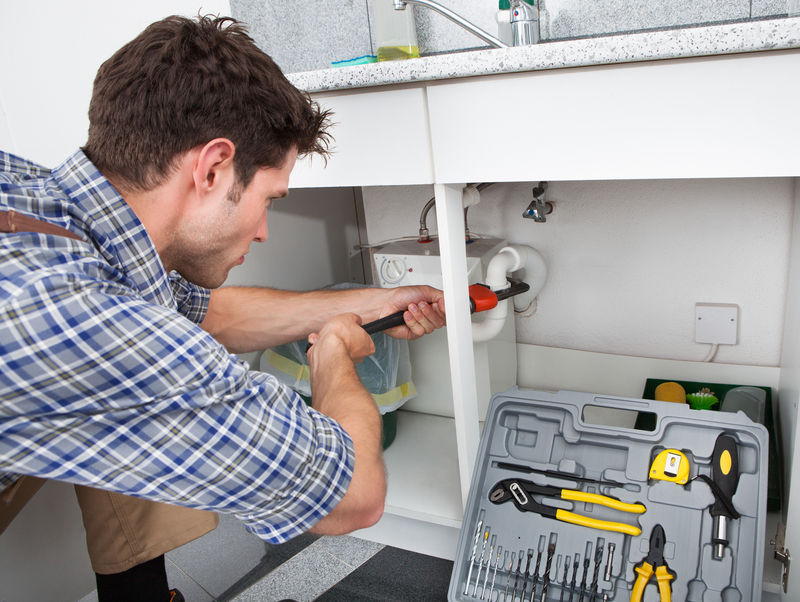 Our dedicated and experienced plumbers are ready to help you with all of your plumbing, drain, and sewer needs. We proudly service our customers throughout all of Delaware County including Clifton Heights, Springfield, Chester, Media, and more. We also service Philadelphia, PA and the main line. Give us a call today, we’re happy to help.